What is the primary focus of my blog? What keywords do I want to rank for? Having a tightly focused blog helps in retaining long-term readers. I'm not suggesting that a blog with general interests can't expect a loyal following. But, if you want to establish yourself as an authority figure (a trusted source of quality information) in any particular area, then having a limited focus is extremely valuable. 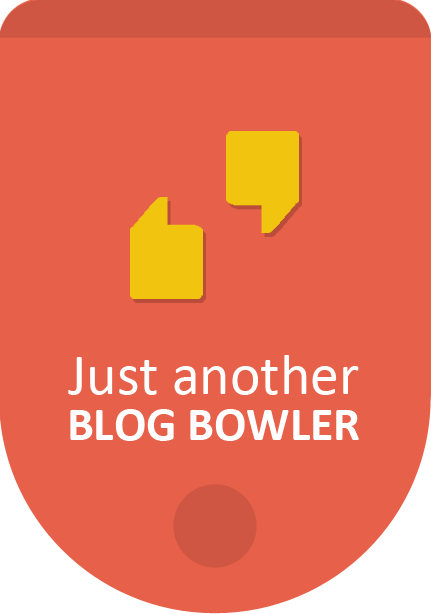 If you are in the first year of your blog, it is a good idea to limit the categories to half a dozen. But, you want to do some keyword research before you name your categories. Using Google's Keyword Suggestion Tool is an extremely valuable step in the naming process. You want to use highly relevant keywords for the names of your categories. Use keywords that you want to rank for. They may be high demand keywords or they may be not. But, you want your categories to be broad enough to include a variety of emphasis. When you use this tool, use both the "broad match" and "exact match" from the left column. Subsequently, once your categories are established, you will want to use Google's Blog Search to find the latest posts using your category names. Blog Headline Magic – I Just Discovered The Funniest Headline Of The Year, Bar None! The primary goal of the technique I’m about to describe is a significant increase in targeted traffic. Another benefit is establishing yourself as an authority figure in the area of focus. The basic strategy involves creating a special RSS feed that contains multiple urls related to a specific topic and building backlinks to that url. Select 3-6 of your best posts focused on a narrow topic. Make a custom RSS feed with the urls. Use Host My RSS to make this custom RSS feed. Record directory urls for further promotion. Bookmark widely the custom RSS feed url. 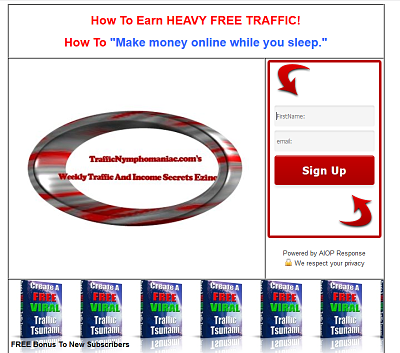 You will attract targeted traffic. Use Google Blog Search to find recent blog posts that relate to the subject of your custom RSS feed. Or use a like alternative. Contribute meaningful blog comments and enter the custom RSS feed url in the Website box. Look to see if any keywords are accepted in the name box. If so, enter the most appropriate keyword in the name box. Record comment urls (drop “comment#” from url) immediately or go back and record when approved. Bookmark some of the blog comment urls, (just the blog comment page url). The overall effect will be targeted traffic from those interested in your blog post series centered around the narrow area of focus that you chose. If the posts are of high quality (make sure they are), your authority status will grow particularly when the custom RSS url goes viral. This formula can be repeated an endless number of times relating to an infinite variety of subjects. OK. Its been about two weeks since my last post, because I have been depressed. The bad part is I still haven’t figured out what got me down but for some reason I couldn’t shake it. Here’s a simple search engine tactic that you can employ repeatedly to attract targeted traffic and receive quality backlinks in the process. You want to find blog posts related to your niche or blog theme that have been posted in the last 24 hours. Paste this in red &tbs=qdr:d immdiately at the end of the search results url. Once the page is refreshed you should have a list of blog posts made within the last 24 hours related to your keyword. Make a meaningful comment on the most recent posts with decent page rank (PR) or Alexa ranking. The first comments get read the most and therefore attract the most targeted traffic. 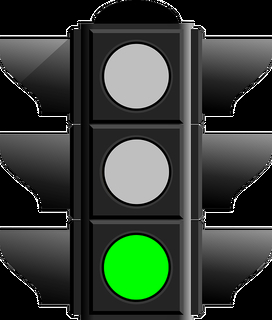 If you comment refers to one of your high quality posts or a valuable resource on your site, you are certain to attract highly targeted traffic. Obviously, you want to include in your comment the appropriate keyword rich anchor text. Save the comment url, especially if the comments are moderated and have to be approved. Return in a couple of days and use this free resource PingFarm to ping the url of the approved blog comment. Follow this procedure every day with a variety of keywords and varying anchor texts to produce guaranteed targeted traffic and an ever growing backlink foundation. Haven't blogged in three days due to being absorbed by the baseball World Series. So I'm going to make this short and sweet. In general you want to make blog comments that link directly back to a particularly good post you have made. Use relevant keywords with resources 2-4 below to find appropriate blogs for comment. Record the urls where you make blog comments. You may have to go back later if the comments are moderated to check publication. 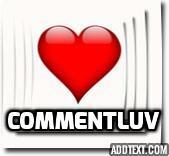 Look for CommentLuv Premium Blogs in the drop-down menu. Also .edu and .gov blogs. I use the paid version, but the free version is also very valuable. You will get some blog posts only minutes old, so, be first to comment. You MUST PING the blog comment urls. Obviously, you don't want to do that until the comments have been approved (if necessary). Pinging will make sure they get indexed. This resource has a mass ping feature. Backlinks – Could You Benefit From Some Free PR7 Backlinks? If you make meaningful comments on blogs in your niche, you are guaranteed to get targeted traffic from interested readers. When those blogs you are commenting on have the CommentLuv plugin enabled, you gain the added benefit of a 1-way backlink to your blog. That’s because this plugin will scan your RSS feed when you enter your name and url in the comment box and provide a hyperlink to your blog with the title of your latest blog post. Obviously, if your latest blog post is relevant, your comment together with the link will drive a strong amount of traffic your way. So, the next step is to figure out how to find blogs in your niche with CommentLuv enabled. Notice the double quotes at beginning and end. I don’t know why, but they are necessary. Instead of blog traffic insert the keyword most relevant to your blog and niche. You can insert a variety of keywords, including longtail keywords, one at a time to get an extensive list of blogs on which to make regular comments. Most of the CommentLuv blogs you comment on will be DoFollow, but some may be NoFollow. It should not make any difference to you, because you will be attracting highly targeted traffic, regardless. Make meaningful and helpful comments only. No spam comments, please. You should have an opt-in lead capture process in place to gain a permanent benefit from all this targeted traffic you are attracting. There is an astounding amount of valuable info packed into one article that will increase your [tag-tec]blog traffic[/tag-tec] and [tag-tec]Web site traffic[/tag-tec]. The article focuses on tips of how to maximize rankings in Google’s five other search engines, besides their main SE. My thanks to John Reese of Income.com who alerted me by email to this valuable resource. If you valued this post, please click one or more of the buttons below and vote to increase this blog’s ratings. Thanks.